You are standing in front of the mirror checking your hairline and looking concerned. The look of the lost hair in the brush is so disturbing. You think you have got to do something about it. You want your mane to stay beautiful and healthy.At one point or another most women and men experience the frustration of hair loss. For some the problem seems more serious than for others. Loosing your hair can be disturbing, especially if you’re a young man or woman. This unwanted loss forces those afflicted to face new issues, such as the perceived loss of youth and sexual attractiveness. Young people who start losing hair experience feelings of isolation. They may feel uncomfortable among their peers and in public. Young people with hair loss often lose their confidence and may also become less productive at work. For older people hair loss is often just one more sign that they’re reaching middle or old age. It may prompt them to question the direction of their lives or fear that their lives are closer to the end than the beginning. This can result in a sense of loss, insecurity, or even depression. 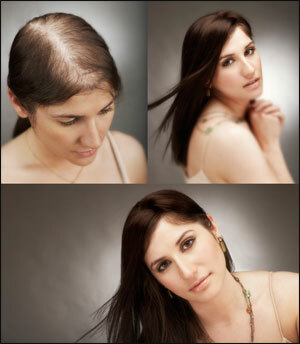 And as bad as it can be for men, hair loss can be even worse for women. Balding women must deal not only with the thought of aging, but also that they may not be considered attractive. It is always best to seek a physician’s professional help if you experiencing massive hair loss, since as mentioned, it can be an underlying cause for a major health concern. 1. Use Aloe Vera on your hair and scalp. Massage it into the hair and the scalp. Allow it to sit on the hair for about half an hour and then rinse it off with warm water. You can do this about 3 times each week to help slow down hair loss. 2. Saw Palmetto – One of the herbal remedies you can use for hair loss is saw palmetto. It can be taken as a pill or it can be used topically in the form of a shampoo. It helps to influence enzyme production and testosterone production, which is why it seems to make an excellent treatment for hair loss. 3. Rosemary and sage can be used together to help stimulate the growth of hair. 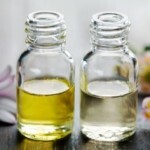 You can purchase shampoos that include it or you can make your own by boiling together sage and rosemary, adding soap, and making your own shampoo. They are good for the scalp because they stimulate the hair follicles and both work as astringents. 4. 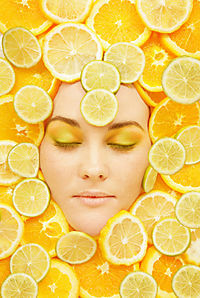 Egg Yolk Massage- apply uncooked egg yolk to your scalp, keep in for one hour, then rinse. Do this every other day. 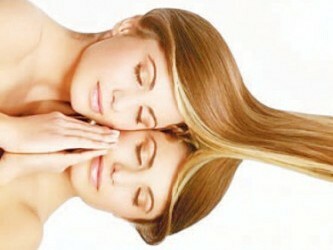 This practice may not necessarily encourage hair growth but does reduce hair loss. I first started reading your post and a few things came to mind regarding hair loss and as I scrolled down they were there. Definitely the Rosemary and Aloe Vera and giving your hair a protein boost will help strength your hair. I like the idea of massaging the coconut oil into the scalp which will help to protect the roots.